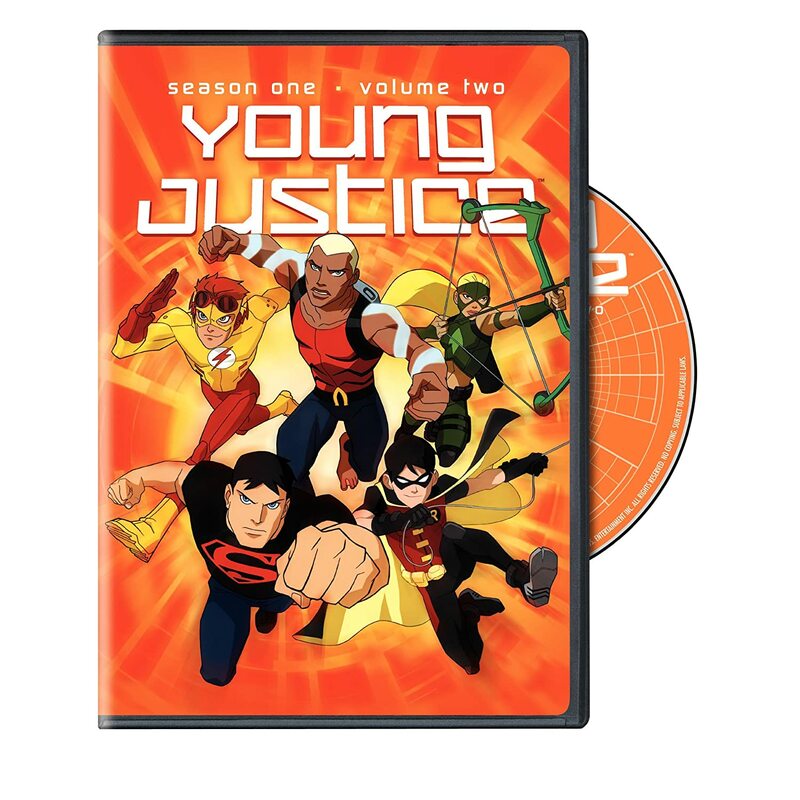 Another four episodes of the popular Cartoon Network show Young Justice, which is about a group of former superhero sidekicks brought together to form their own superheroes team, has been released on DVD. In these latest episodes, the team is finally being utilized to fight crime. The superheroes continue to receive training as they start to garner the respect of the Justice League and get sent on more serious missions. The team escorts the dismantled body of a nearly unstoppable android that can copy the superpowers of anyone it touches to a secured facility. The only problem is that the creator wants it back and will do anything to stop them from completing their mission. Artemis, the new protégé of Green Arrow, joins the team and must help stop an assassination attempt on a scientist who is trying to disarm a weapon that she created and has fallen into the wrong hands. Kid Flash must come to terms with his disbelief of magic when they look into the disappearance of Doctor Fate. Having lost his focus, Aqualad returns to Atlantis where he must decide where his true allegiances lie. Young Justice is not just a kids’ show. It does have some comical moments, but there are a lot of deeper issues that it deals with such as Superman who feels violated that his DNA was stolen to make Superboy, and the overall relationships between the hero and former sidekicks. While the DVD is rather sparse with just a handful of episodes and no special features, the superb storytelling and continuation of the overall plot and character development make it a worthwhile purchase for fans, but still a little frustrating for collectors who like to purchase full seasons instead of piecemeal episodes.